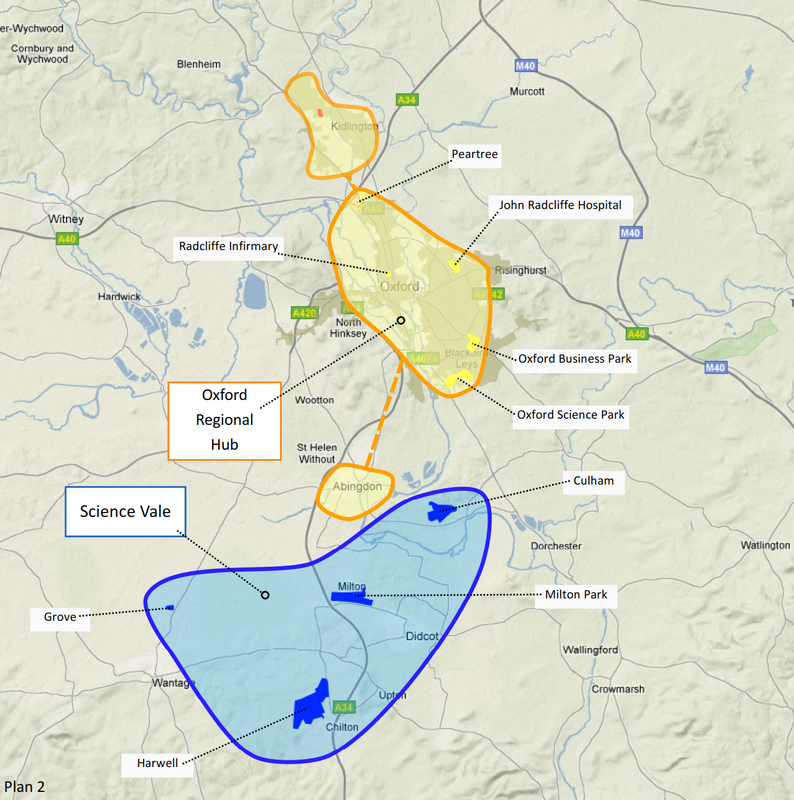 Bloombridge acquired 16 acres of land next to London Oxford Airport for our partner, Hill Street Holdings Ltd. Whilst Green Belt, we felt that the land had potential for Stage 2 technology and R&D space. We promoted the land through the local plan process, attending the examination in public in 2015. We presented what we described as a compelling case and undertook extensive lobbying. 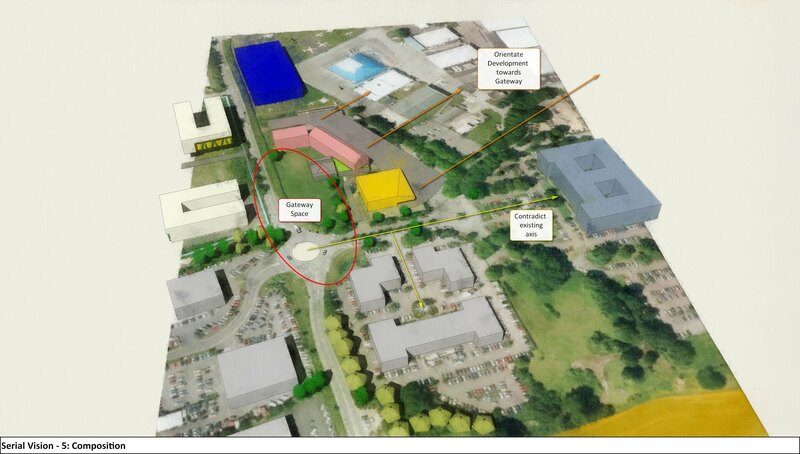 This achieved policy support for the technology park, but left open the Green Belt review. 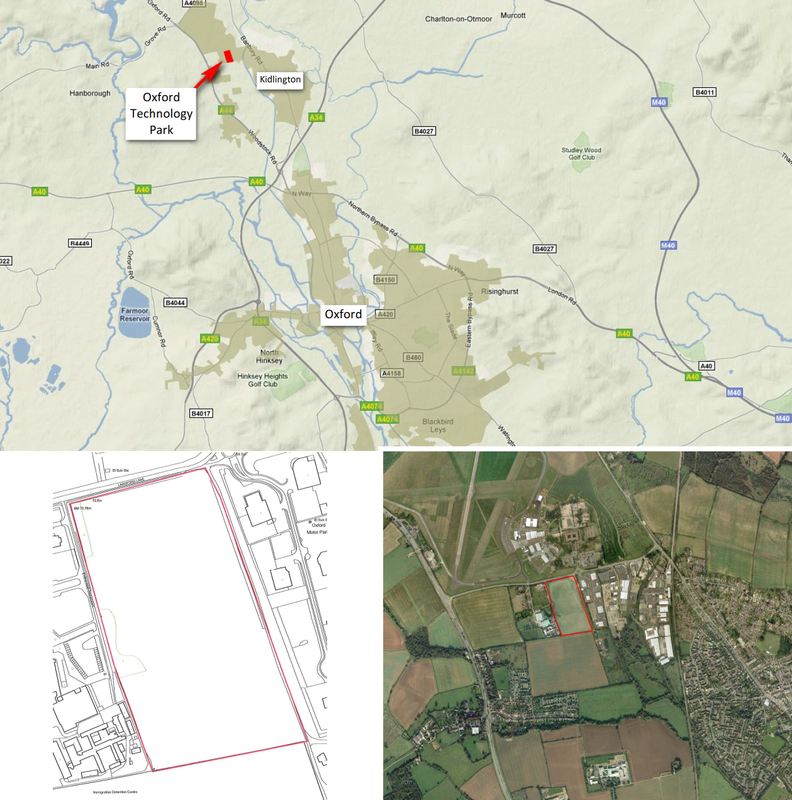 We therefore submitted an outline planning application to endorse the case, which was supported by Cherwell District Council, achieving planning permission in 2016. 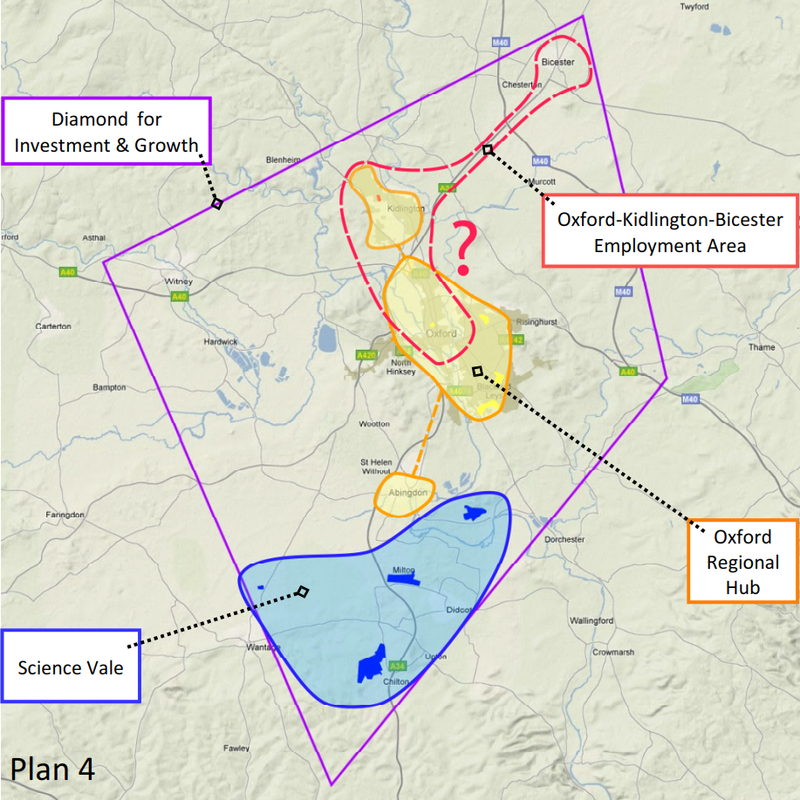 This was the first major release from the Oxford Green Belt in many years. 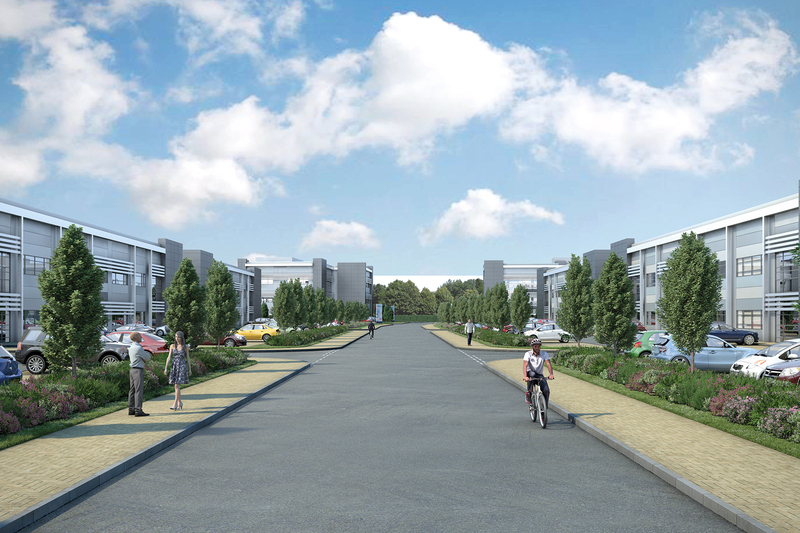 Reserved matters have now been cleared, and a start on site is expected in 2018, with a hotel as Phase 1. 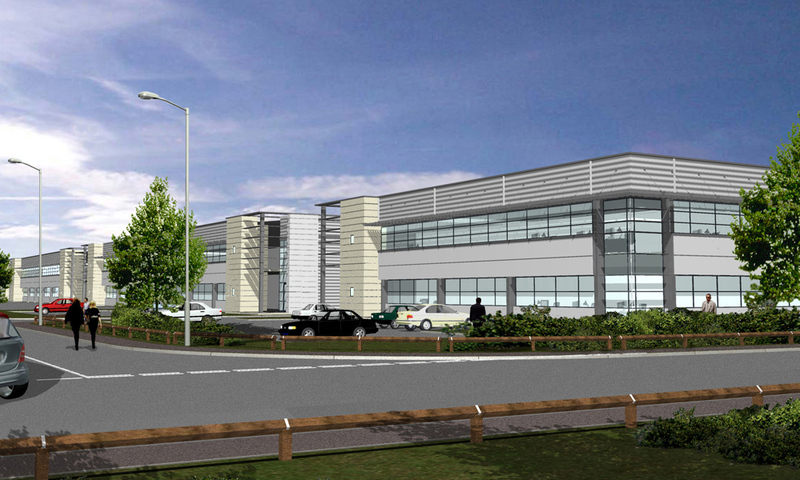 For further details, please visit the Oxford Technology Park website.